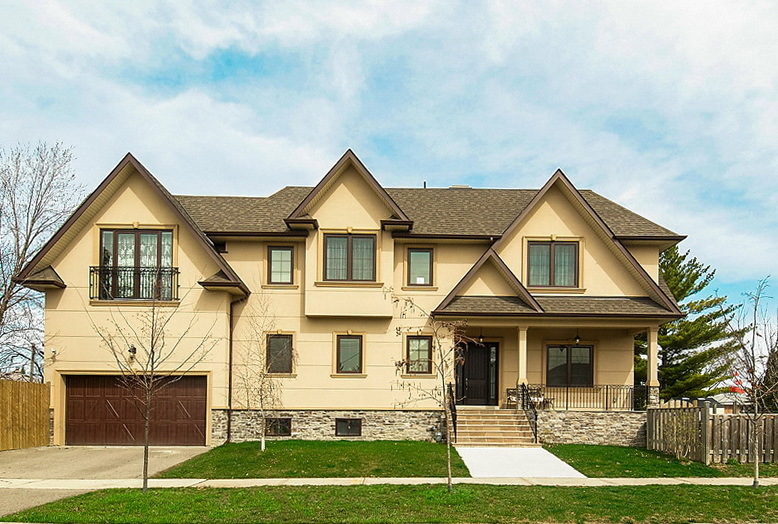 Stunning Custom Built Home In The Heart Of The Most Popular Area Of Central Etobicoke, Michael Power School Area, Steps To Centennial Park, Easy Access To Hwys, Downtown Toronto, Close To Entertainment, Shopping And Recreation. This Lovely Home Has Too Many Features To List- Over 4500 Sq.Ft Of Living Space, 2 Car Garage, Inground Pool, Chef’s Dream Kitchen W/Top Notch Ss Appliances, 10′ Ceilings Throughout Main Floor, 12.5″” Vaulted Ceiling In Master Bedroom. See Attached Sch. For Additional Features. See Virtual Tour For More Pictures. Floor Plans Attached. Included: Exist Appls, 2 Furnaces, 2 Acs, 2 Hwts, Central Vac, Security Cameras, Wholehome Audio System, Elf’s, Ewcs, External Generator.